Kerala Piravi marks the birth of the state of Kerala as it was created on November 1, 1956. November 1 is therefore known as Kerala Piravi Dinam (day) in Kerala. 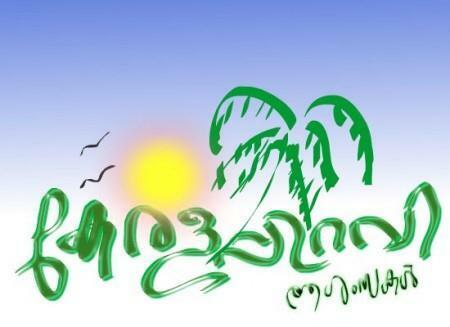 Malayalees around the world celebrate November 1 as Kerala Piravi, which in Malayalam known as "the birthday of Kerala". If you want to wish your dear ones with latest Kerala Piravi SMS or wishes, do send the following messages and express your love for them. Ee Manohara Teerathu Tarumo Iniyoru Janmam Koodi……. Keralamennu Kettal thilakkanam Chora Namukku Njarambukalil….